Some confusion and behavioral changes are normal in children. However when such behaviors are affecting one’s functioning on a daily basis, intervention becomes crucial for further success and healthy development. This is a confusing time for both parents and children. With the appropriate support and guidance every child and parent can learn effective skills to help navigate this confusing time of rapid growth and change. Jonah is a 12 year old boy that was referred to our services by his parents. 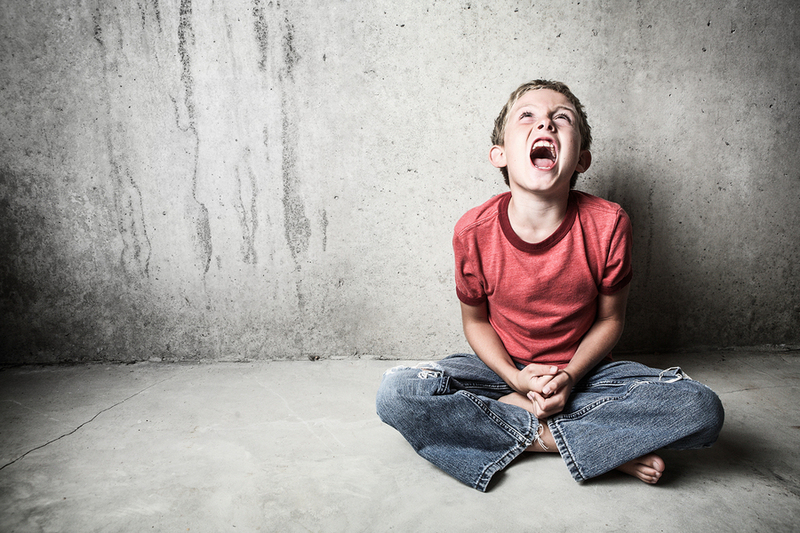 Jonah’s parents were concerned with Jonah’s behaviors that included yelling, name calling, hitting, throwing objects, inability to follow simple directions, verbal and physical abuse towards younger siblings and peers in school. Jonah reported that he became angry when others would not play with him, or when he felt mistreated. He said his siblings annoy him and force him to yell to be heard. Jonah’s treatment plan would include individual therapy sessions in order to help Jonah explore and process possible triggers for his behaviors. His treatment plan would also include teaching him skills to recognize triggers and signs of building frustrations. He would learn how to release his anger in healthy ways. He would be learning and practicing effective communication skills to express his frustrations and fears. He will also learn skills such as negotiation, conflict resolution, problem solving, assertiveness, as well as, avoidance skills. Jonah was given the opportunity to process and gain a better understanding of his triggers and fears. With this new understanding, Jonah was able to learn skills to regulate his feelings in stressful and confusing situations. He learned to solve problems and conflicts effectively without becoming angry and frustrated. Jonah’s parents report seeing a calmer Jonah and a happier household.